This article has recently been making the rounds in the BE Collective office. It takes an interesting perspective on one of the construction and design industries buzz words at the moment; net zero energy building (NZEB). 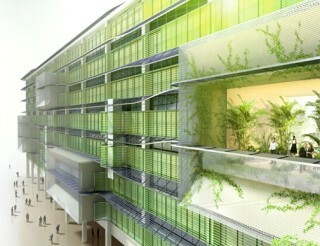 The article outlines an alternative to NZEB in the form of nearly zero energy building (nZEB). The idea behind nZEB is to focus on reducing the energy needed to power and build a home through better planning and design, rather than throwing expensive and quickly outdating technologies at a cheap structure to try and mitigate its poorly thought-out energy needs. Give it a read here and let us know what you think!